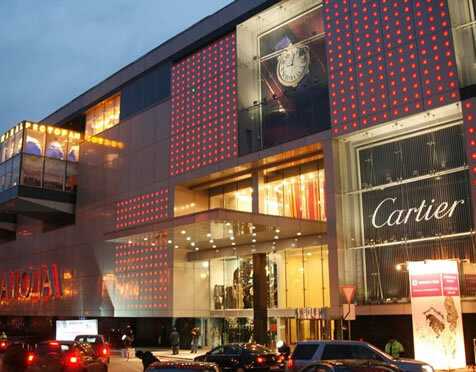 Shopping Centres International (SCI) is an independent retail property advisory firm with expertise in shopping centre development, international anchor leasing, asset management and investment advisory. ADVISORY: We are specialist retail development advisors, providing development appraisals and leasing input, working with architects and the key retailers on viable concept options. LEASING: From national and international anchor store to unit shop leasing and portfolio acquisition, we use insights we have developed over the last two decades to help maximise opportunities for landlords and retailers alike. STRATEGY: We utilize the investor’s perspective to identify value creation opportunities. We can assist clients with real estate acquisitions, disposition, finance & investment management. © Shopping Centres International Ltd. Registered in England No 6661947. Registered office 25 Clarendon Road Redhill, Surrey W1B 3HH U.K.